I had to blog about this. Frankly, I'm upset. It upsets me as to how truly ignorant people in this world are. Pearl Harbour retribution remarks? Seriously people, at a time like this? I know these people are not worthy of any attention.. But are they that blinded by the past to realize the extent of hurt and negativity these crude and cruel comments bring? It's not karma, you idiots. And despite what has happened in the past.. it's all in the past. It's about time we moved on. No one deserves such remarks for what their ancestors did. 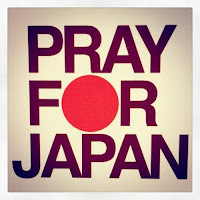 What Japan really needs now is our prayer, love and support. The world could use a lot less hate, and more love. I'm so ashamed for these people. How does one have the heart to say such heartless things? I'm still appalled at times as to how self-centered and brainless people are. It doesn't matter which part of the world we live in. We're all living human beings. We all have our stories, our struggles and our lives to live. What matters is that when one is in need, we lend a helping hand in any way we can. I'm sure Japan would do the same if this had happened to any other country in the world. And they have too, in the past. Most of us are too quick to dismiss, as it doesn't concern or affect us directly. I really hope and pray that these people will open up their hearts and let go of all the hatred and negativity, and show compassion in the light of the aftermath. On another note, it's been heartwarming to see the overwhelming response globally in aid of Japan. The most we can do right now is to pray, and donate. 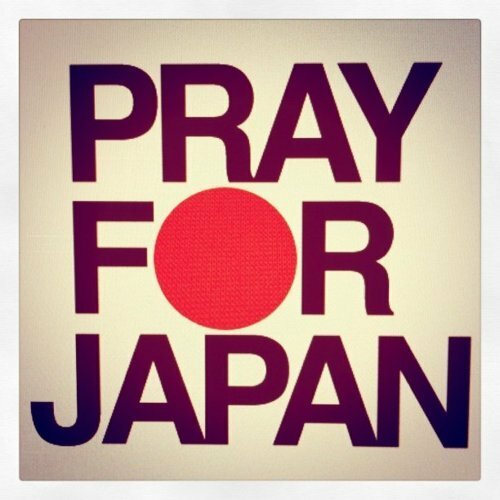 If you would still like to donate, the Canadian Red Cross has set up a fund for disaster relief efforts in Japan. Click here or text ASIA to 30333. I'm doing my part. So if you can too, do yours. Every bit counts. Awwe Tessa, don't spend so much time reading those and giving negative people attention. Earlier today, I was just responding to a blog entry about the UCLA video, saying: imagine if everybody put in as much energy into encouraging aid for Japan, as they are slandering people, the results would be amazing. All of these negative things are such a waste of space in the media. it's all about focusin on the +vibes! people need to realize that all they gotta do is transfer the goodnesss of their hearts n soul to the brothers n sisters of Japan! besos,bendiciones y buenas vibras! 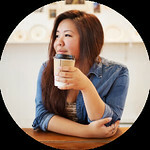 ps-nice to see another vancouver blogger! Haha it's hard to not be a bit peeved :/ That is true. I've heard about that UCLA video. Haha maaaan ignorant people!! True, I wish more people were more positive though :) & Thanks for stopping by my blog!! Shall check yours out! Positivity is contagious. So just stay that way! Agreed :) Positivity is key!